LONDON: Disgraced Australian cricketer Cameron Bancroft will play for Durham in 2019, the English county side announced on Friday, omitting to mention in their statement his role in a scandal that rocked the sport. The 25-year-old opening batsman received a nine-month ban for his part in a ball-tampering scandal in Australia’s Test series with South Africa in March. 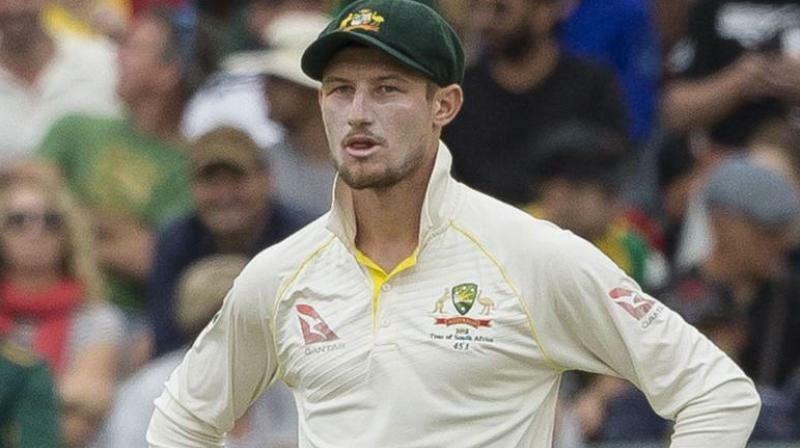 Bancroft was punished along with Australian captain Steve Smith and opening partner David Warner, who both received one year suspensions from international and state cricket. “Durham County Cricket Club are delighted to announce the signing of Cameron Bancroft for 2019,” the club said. Bancroft, who has played eight Tests with a top score of 82 not out during the Ashes series with England last winter, welcomed the contract but indicated he was also eyeing possible selection for his country in two major events taking place in England in 2019. “I am excited to join Durham for the 2019 county season,” he said. “Having played at Riverside in 2017 I know what a great place it is to play cricket. “With the Ashes and ODI World Cup both being played in the UK in 2019 it will be a huge summer of cricket. Jon Lewis, Durham’s head coach, said Bancroft would be a more than capable replacement for their present overseas player New Zealand’s Tom Latham. “Cameron provides us with a very talented overseas signing who can bulk up our batting line up and help us compete for silverware,” said Lewis. Bancroft, seen as the junior party in the ball-tampering scandal, asked for forgiveness after being exposed for using sandpaper to scratch the surface of the ball during the third Test against South Africa in Cape Town. He then tried to hide the evidence down his trousers, only to be caught on camera and later said it would be something he would regret for the rest of his life. 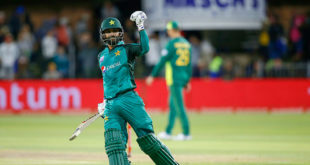 Following the scandal, he returned to the sport in a low-level limited-overs tournament not covered by the ban in Darwin in July.